Thank you Circulon for sponsoring this recipe! 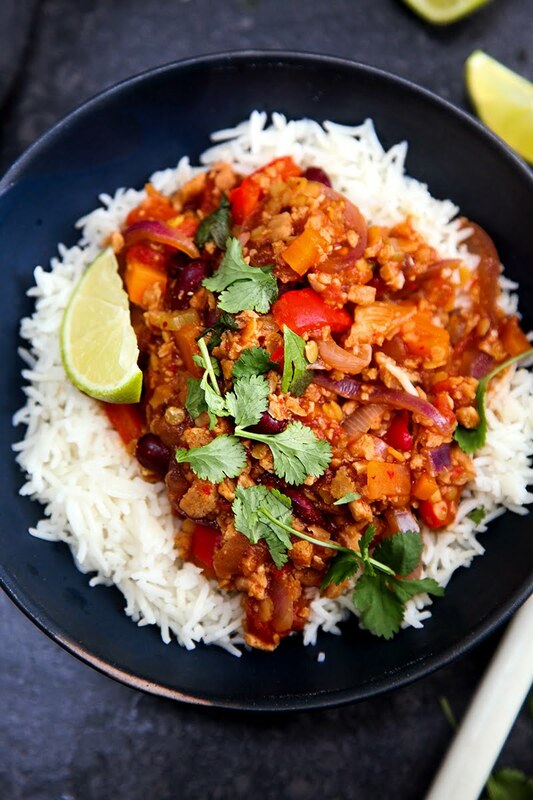 Today I’m going back to basics and re-making an old favourite: Chilli Con Carne. A meat-free version, of course. 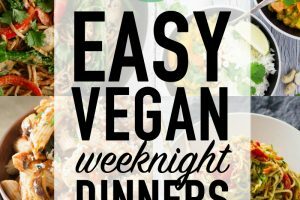 Last month, I posted a round-up of easy vegan weeknight dinners and was blown away by how popular it was! 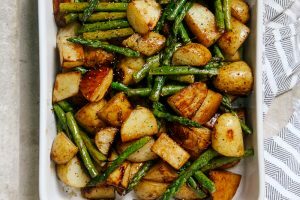 I’d had numerous requests for easy vegan dinner ideas, which is what inspired me to create it in the first place. But it’s really shown me how important easy and simple recipes are for people, especially those who are new to a vegan diet. So I’ve resolved to make more of those. 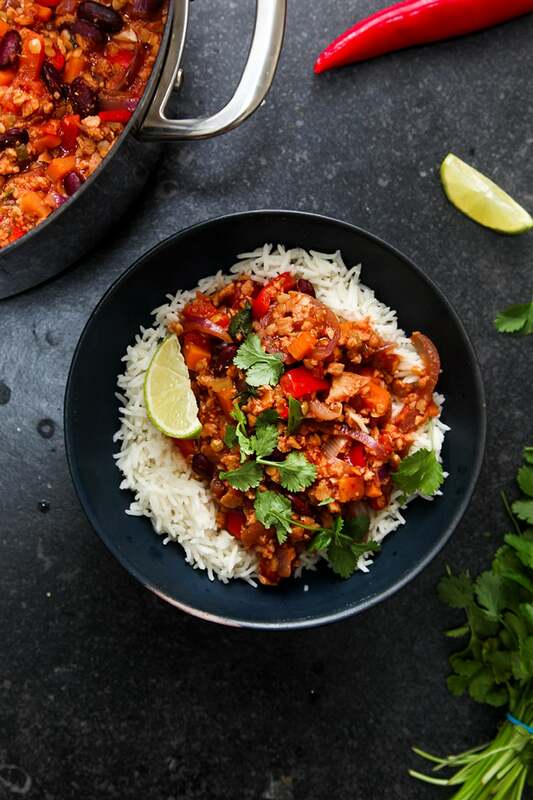 Including this incredibly delicious and satisfying chilli which is very simple to make and takes just half an hour to cook. 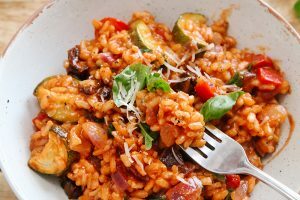 And if you want to make it extra easy, you can buy ready-prepared soffrito mixes at the supermarket, either in the fresh veg or frozen section. This is a mixture of pre-chopped onion, celery and carrots which is the beginning of this recipe, and many others. A very handy mixture to keep in the freezer for soups, veggie bolognese etc. It’s perfect for making a big pot of and freezing portions for later. Circulon sent me a Ultimum Stainless Steal Non-Stick Pot to help me create this recipe and it’s definitely inspired me to create more big one-pot dinners. 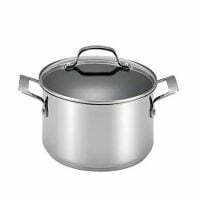 Plus, this pot is so ridiculously easy to clean, it makes the whole cooking process a breeze, including washing-up. You can subscribe to my Youtube channel here for updates. Note: The only thing that stops this recipe from being gluten-free, is that most soy-mince brands I've seen tend to have barley in the ingredients. This is the first vegetarian dish a made and its sooo good, even after having now made lots of vege dishes. I roasted a whole orange kumara, and served on half like a jacket potato with cheese and sour cream, avocado and coriander (can be adapted to vegan). So good thanks. Hi Jo - the recipe by default is in grams (I'm from the UK) so not sure why you are seeing the US measurements? If you look at the bottom of the ingredient list there is an option to choose metric or US so maybe you accidentally selected US measurements. Simply select "metric" to get the gram measurements instead. My family enjoy this at least 3 times a month. It's lovely. Thank you for the recipe. I serve it with tumeric basmati and an extra teaspoon of chilli powder. 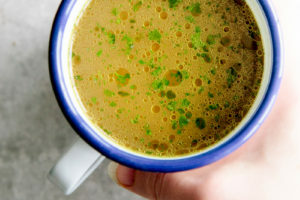 This is delicious and easy! I’d never cooked w TVP before, but this was SOOOOOO good, I’ll definitely make this again and no longer be “afraid” of TVP. I used 1 cup dry TVP (reconstituted in 7/8 cup boiling veggie broth while the veggies sautéed). I added all the optional mix ins, plus went heavy on the spices and topped w lime, cilantro and hot sauce + a poached egg for extra protein. I added a bit extra broth and cooked about 15 minutes longer. Thanks for a winning recipe!! This worked so well! I diced the peppers and onions rather small. I made mine with quinoa rather than rice. I also added more of the seasonings, cause I enjoy my chili spicy. This chili was exactly what I was looking for. The flavors and combination of vegetables and plant-based protein are perfect. Great recipe! I just made this recipe for the first time. This is my first vegetarian meal I’ve ever prepared and honestly it turned out great. It was simple to make and very tasty. My only problem was I could not find the soy mince. I have no idea what it is or were to find it. But I love the recipe all the same. I'm currently just setting up my meal plans and I wondered if the nutritional info is based on just the chilli or includes a particular quantity of rice? Not true. It's commonly advised not to refreeze meat/fish etc that has been defrosted. You can refreeze once it's been cooked. Of course you can! Lasagne, curries, soups, sauces etc.. The rule also doesn't apply to vegetarian/vegan food, only animal flesh due to bacteria on flesh being dangerous. Take this advice with a "pinch of salt"! I grew up in a vegetarian household, and have always been a vegetarian my whole life (thus far...). However, I have still had to endure food poisoning when vegetarian food hasn't been handled properly - admittedly by carnivores not understanding that vegetarian food IS STILL FOOD that bacteria can grow on! Hi, What kind of red peppers did you use for this recipe? Was it red bell peppers? Sorry for the late reply, Elaine. Yes - I just use bell peppers. Hi there, I tried making this recipe last night and I am sorry to say that I differ from all these people above. I followed the recipe to the T but the dish I produced was nothing more than an average. Considering that it took me about 2-3 hours to get it done, I was incredibly disappointed. Also, the amount of stock that you have used is only 1 cup and it was no where near close enough to fully cook the lentils. It may be because the kind of lentils we used were different yet I still wish that you warned me about this in your introduction to this dish. You do spend a lot of time telling us readers how it personally appeals to you, but I think that space would be better spent if you just tell us what are the risks associated with this cooking (I got sick after eating the lentils, had to miss out on three days work) or elaborate more on the difficulty or discuss cooking techniques you used. I won't be coming back to this site. Sorry, but I have to chime in on this comment because it really bothered me. Lakshmi, I’m sorry this recipe did not work out for you. I believe you are right about the stock and lentil ratio being off (I believe Dainius mentioned that in an earlier comment). However, I think instead of blaming the author for your particular outcome that you should take some responsibility. If the lentils seem undercooked then improvise the recipe and add more stock to it, or try presoaking the lentils beforehand. There’s nothing wrong with making little changes here and there to ensure a recipe tastes good and is cooked properly. What I gathered from your comment was that despite the lentils being undercooked you still ate them. It’s kind of common knowledge that you do NOT eat dry or undercooked beans because it will make you sick. Once again, I’m sorry it didn’t work out for you, but take some responsibility. 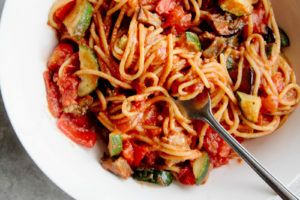 Btw, Aimee, I have not tried this recipe yet, but it looks amazing and I can’t wait to make it in the very near future! The same thing just happened to me. For some reason the red lentils didnt cook in the said time, of course I just added more water and cooked it for longer. BUT now the other ingredients have lost the intended texture and basically I'm left with a rather mushy dish (with hard lentils). Quite disappointed and now going to have get a take away because its too late to buy other ingredients and too late too cook :( it's taken like 3 hours but the lentils still arent cooked. Given up. Just a warning to others, may be worth pre cooking those lentils if you do try the recipe. Hi, will have to try this. 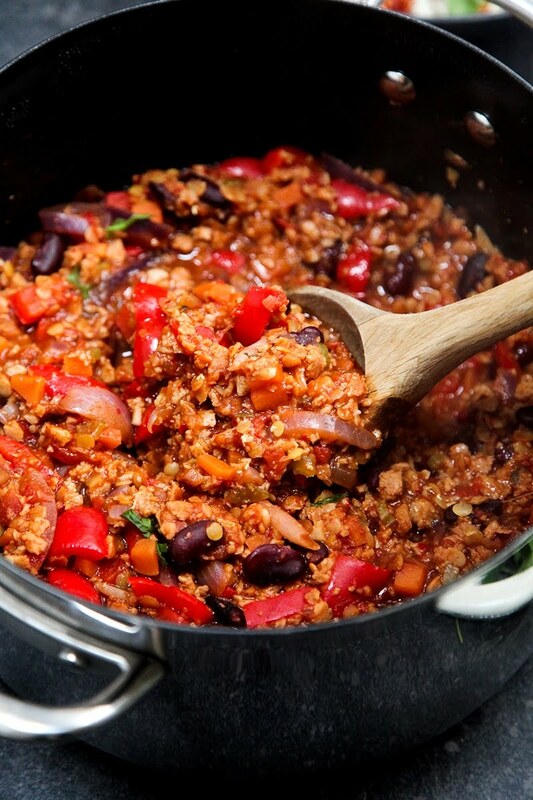 Which frozen soy mince do you use? (I live in UK) I keep,try different ones but they always seem so chewy. Prior to giving up meat I always used to cook it really long and slow as I dislike the chewy texture. If you go on the world food or bean eisle at the supermarket, there's actually packets of dry soya which I personally quite like. It only needs soaking in hot water for about 10 mins, and then it's good to chuck into whatever you're cooking! Needs way more stock (or water) if you are making it with dried soy mince! Need to pour at least additional 500ml to make it the texture like in the video above. Otherwise, it will not cook and will be very dry. I made this last night for dinner after someone (aka your mum Aimee) recommended it. I have to say it was delicious and so easy to make, the miso paste definitely enhances the flavour. This dish looks so vibrant and fresh, Aimee! Looks amazing!!! Can't wait to try it, thanks for sharing I just wanna make you aware of something. The english translation of "chili con carne" is cili with meat. So the correct text for this recipe is what we call "chili sin carne" = chili without meat. Now that my daughter has left home and moved to Brighton (ahem Aimee), I'm having to learn how to cook all over again. The simplicity of the video encouraged me to give this recipe a go and I was amazed at how quick and easy it was to prepare and cook. This dish is so delicious and satisfying. I made enough to freeze for another day. Love all the satisfying beans and lentils here in place of meat. I'd be thrilled to have this for lunch or dinner any day. This chili looks mouthwatering! 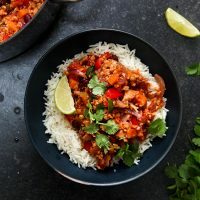 First of all, I love that you included lentils in addition to just beans - I feel like lentils are so underrated, but I bet they add so much texture and heartiness to a chili! 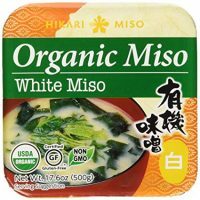 Also, I've never thought to add miso to chili, but the way you describe it makes it sound like we should've been doing it all along! 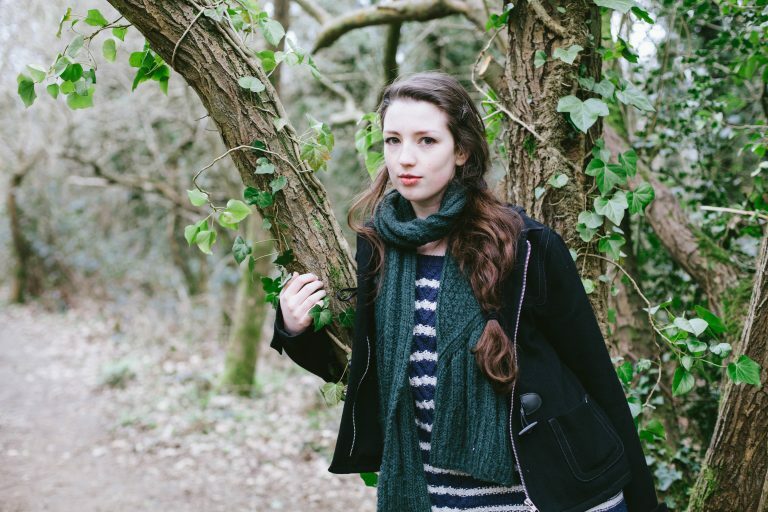 This looks delicious, Aimee, perfect for a cold winter day! YOU MADE A VIDEO!!!! Ahhhh this is so exciting! And not just any video but a beautiful and dance along while craving chili so bad video :D Love it! This looks delicious, easy meals are definitely always in demand. This might be good, but is it not pretty stupid-or ignorant- to call a vegan dish Chili With MEAT? Why would you even want to do that? Wow. You must be a lonely man. This looks amazing, Aimee! And I bet it's super filling with the combination of lentils and beans!